Attaining a healthy, beautiful smile again doesn’t just have to be a dream – it could be a reality with dental implants in Savannah, GA. 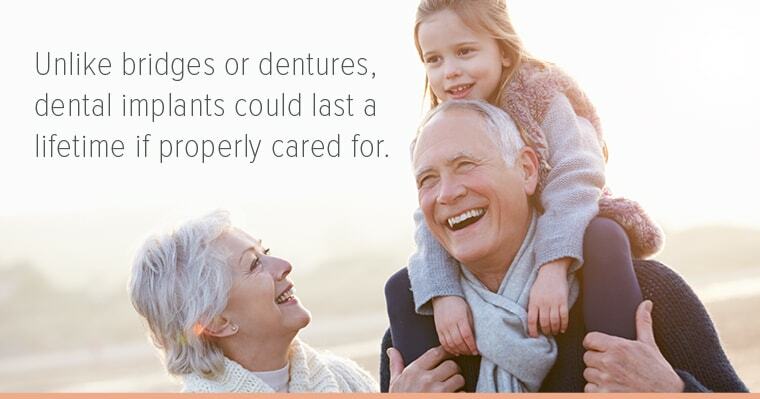 Dental implants in Savannah, GA are a life-changing solution for many people who have suffered from missing teeth! 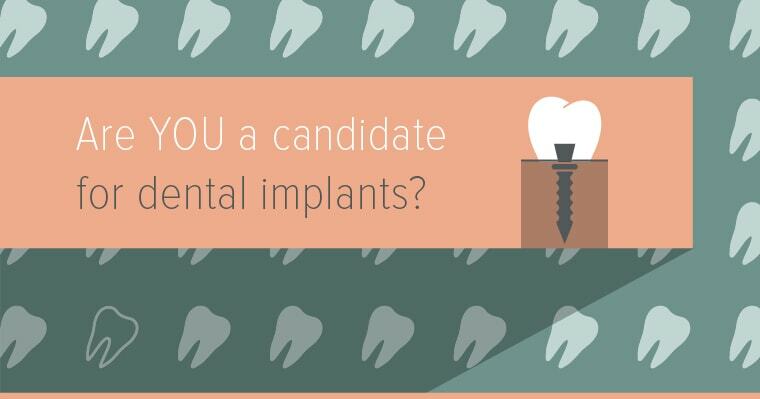 If you believe you might be a candidate for implants, discuss your options with Dr. Karen Cooper.